Ah, sweet summertime! 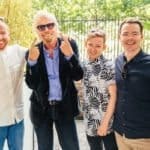 June 21st is the initial first day of the Summer and what better way to celebrate the warm season than sharing some fun-in-the-sun crowdfunding projects? 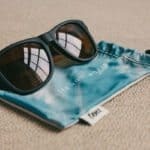 Looking for a pair of shorts to take rock on the beach or a new pair of sunglasses that provide 100% quality protection? Wonder no more! 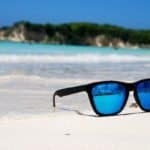 Crowdfund Insider has checked out five of the latest summertime campaigns that will inspire and excite any beach goer or summer sports fanatic! While the technology is relatively new, the company assures, “The hydrophobic technology will last the entire life of the shorts. We have tested the garment in chlorine and salt water and they have no effect on the hydrophobic nanotechnology fabric the shorts are made out of. Washing your shorts will also not deteriorate the longevity of the hydrophobic nanostructure. These shorts were designed for being submerged underwater for long periods of time and have shown no loss of hydrophobic capabilities. The company has announced new colors will be released including Rescue Red, Brandeis Blue, Shamrock Green, along with other premiere colors and designs. 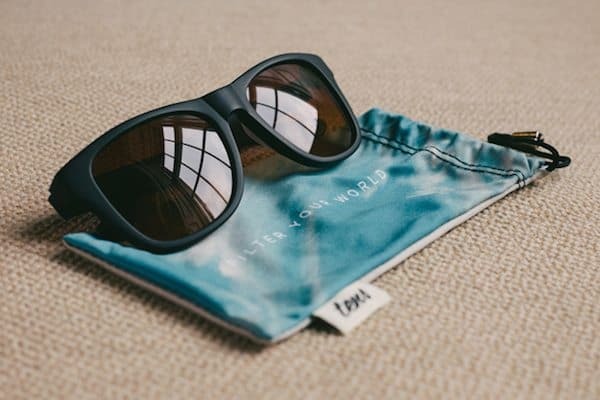 More than just a pair of sunglasses, Tens offers a whole new eyewear experience. 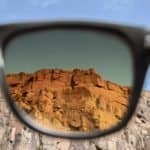 The sunglasses feature UV400 protection, which will block out 100% of the sun’s harmful rays. 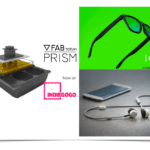 It is also created from a CR-39 plastic polymer and the lens is scratch resistant. Made in California and inspired by a life lived near the ocean, Wellen Women is designed for quality and comfort our classic pieces are made to covet. Perfect outfits for any lady heading to the beach. Wellen Women is grounded by three muses effortlessly captured and defined as Stripes, Grapefruit, and Indigo. According to the company,”Wellen Women is launching with three items we believe are versatile, essential and timeless pieces of a Woman’s wardrobe: a great fitting Maxi skirt, a cozy Sweater and a perfectly soft Tee. Founded in 2007 as a surfboard brand by Matthew Jung, Wellen has since evolved into a premium beach lifestyle brand. Focusing mainly on men’s apparel, the company has grown to be sold in hundreds of stores worldwide. 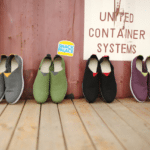 Tired of hunting for comfy summer shoes? Well, the search is OVER. 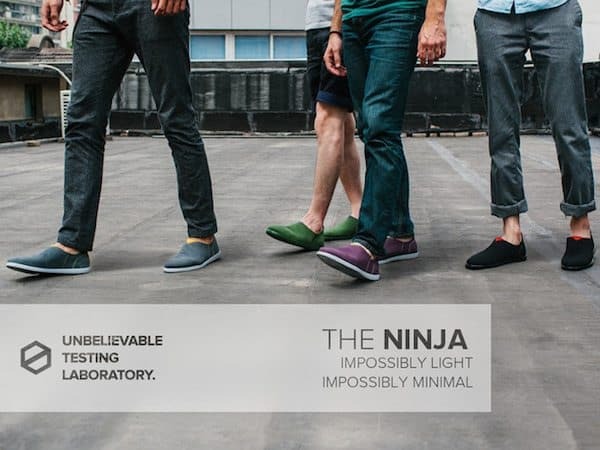 The Unbelievable Testing Laboratory has created THE NINJA microfiber shoes weighing in at less than 130g. 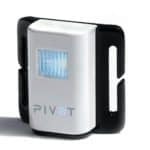 The company stated, “Our Light Wing started as a simple idea in 2011 when our founder, Token Hu, started experimenting with TYVEK® by DUPONT™ when he was working at frog design. As an industrial designer, Token naturally recognized all the possibilities of the material and it’s use in footwear. While most are enjoying quality time by the pool, others are hitting the tennis court. 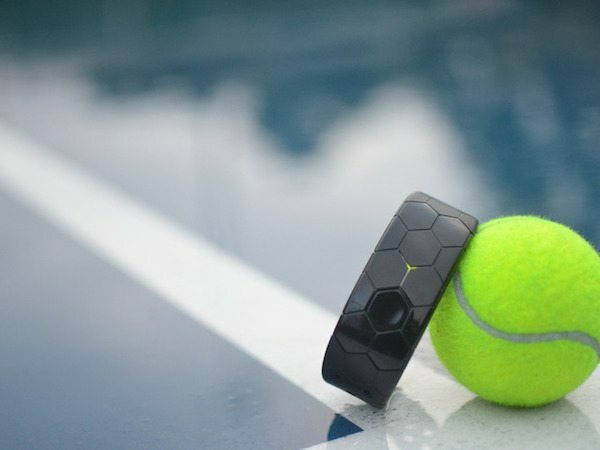 Smash is a responsive coaching wearable for tennis. It is a lightweight wristband combined with an app that provides easy access to technique analysis and personalized recommendations. Smash analyses specific details of the user’s technique and makes personal recommendations, just like a coach. Users will receive tips and advice, based on your ability; stay motivated by learning in bite size chunks; Set practice paths and goals. 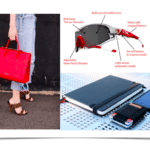 This entry was posted in Offerings and tagged beach, fashion, frank anthony, indiegogo, kickstarter, smash, sports, sunglasses, swimwear, tennis, tens, the ninja, welled women. Bookmark the permalink.